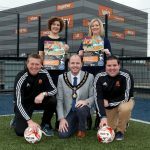 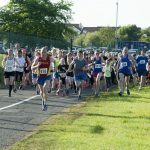 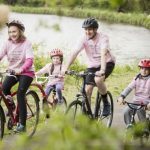 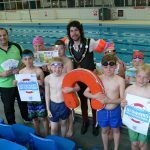 RUNAWAY SUCCESS FOR CRAIGAVON LAKES 10K RACE AND FUN RUN! 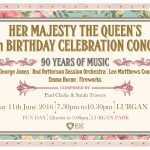 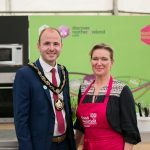 Delicious Day Out at Lurgan Show! 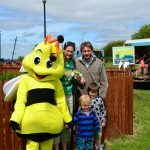 Don’t Miss Oxford Island’s Bee Curious Event This Weekend! 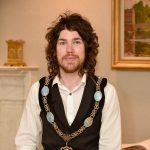 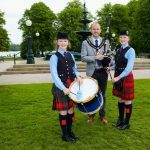 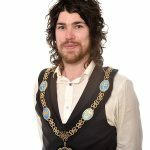 Councillor Garath Keating (SF) was elected as Lord Mayor at the annual meeting of Armagh City, Banbridge and Craigavon Borough Council on 6th June.